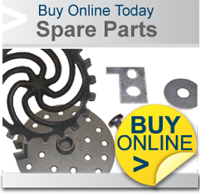 We provide a complete range of spares and parts for your Aga or Rayburn. Our collection includes base plates, grate barriers, grates, thermocouple and more. 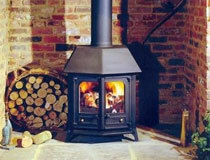 We have a comprehensive selection of spares and parts for Charnwood. Simply find your spare part number by looking at our guides and then order from our online shop or via the telephone. Not sure what model Rayburn you have? Use our guide to identifying your Rayburn. 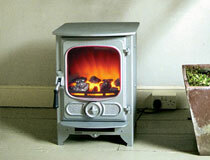 You can also browse through our list of stove and cooker spares by make or model including Rayburn and Aga-Rayburn. Cant find the spare part your looking for? Browse through our pages and pdfs to find exactly what you're looking for and once you have found it you can order direct through our shop. Enter your part cat no here.